Throughout the book, step-by-step explanations are supported by simple and original graphics that take devices apart and show you how they work. The opening chapter explains principles that underpin lots of devices, from basic mechanics to electricity to digital technology. From there, devices are grouped by application—such as the home, transportation, and computing—making them easy to find and placing similar devices side by side. 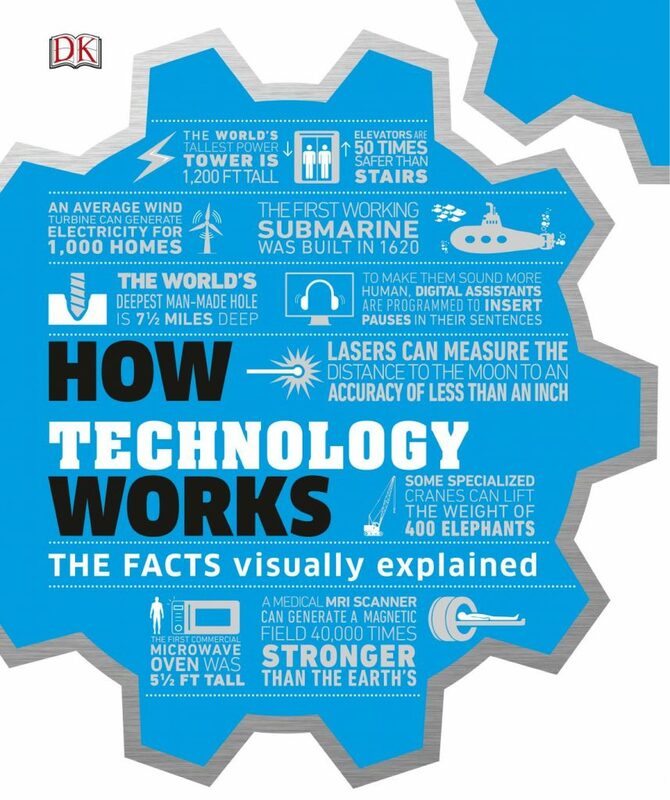 How Technology Works is perfect for anyone who didn’t have training in STEM subjects at school or is simply curious about how the modern world works.